Clingmans Dome is located in Great Smoky Mountains National Park midway between Gatlinburg, TN and Cherokee, NC. By car it is only accessible only from Clingmans Dome Road which intersects with Newfound Gap Road. 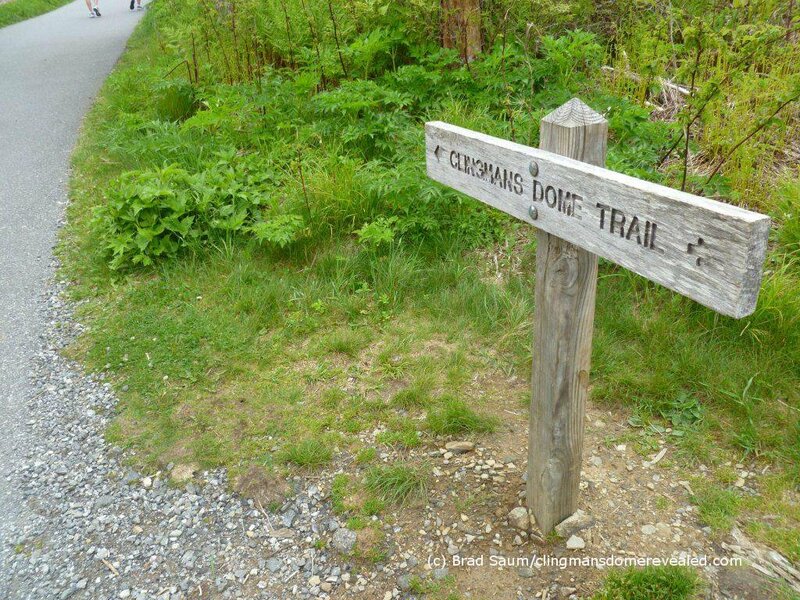 There are multiple hiking trails that lead to Clingmans Dome connecting from various points in the park. 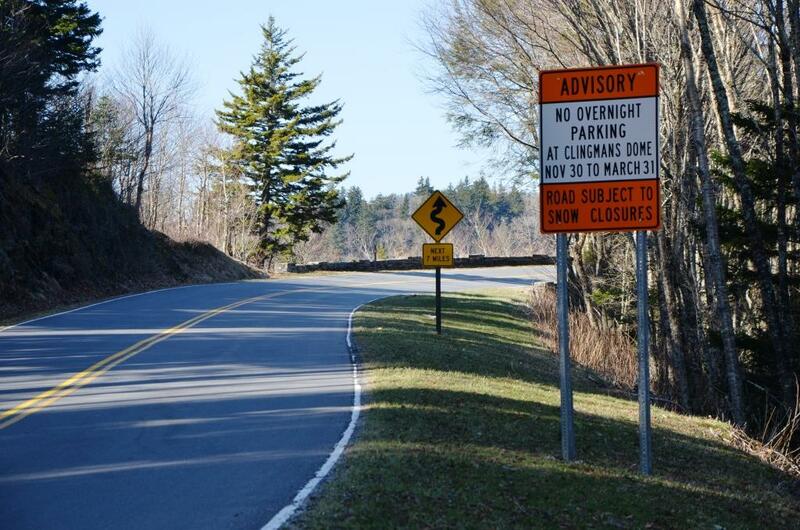 Although Clingmans Dome is open year-round, the road leading to it is closed from December 1 through March 31, and whenever weather conditions require. Visit Clingmans Dome in the summer by driving to Forney Ridge Parking area and walking the half mile paved trail to the summit. Clingmans Dome Road is closed in the winter, and can close even in the spring and fall depending on the weather conditions. Plan for at least a two hour trip to Clingmans Dome. The steep walk to the summit typically takes about thirty minutes, followed by some time to take in all the scenic views, the walk back down and a stop at the Information Center. Early morning works well to avoid the summer crowds that fill the parking areas quickly. Directions: Turn off Newfound Gap Road 0.1 mile south of Newfound Gap and follow the 7-mile-long Clingmans Dome Road to the large parking area at the end.